Lesego Daniel, a South-African Prophet has been seen using a snake to perform miracles in his church. 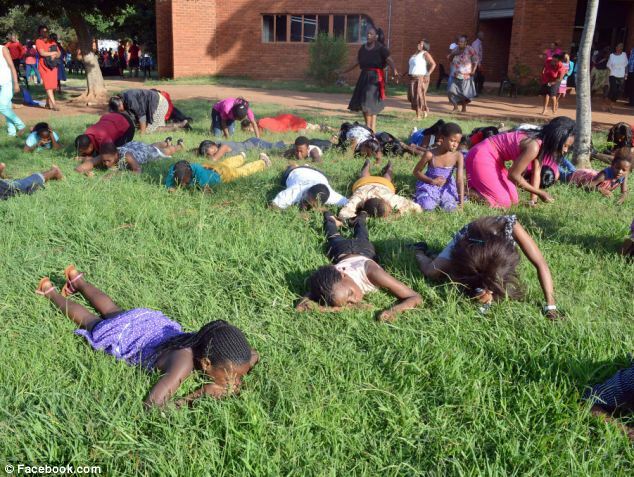 It was reported that Lesego, the Rabonni Centre Ministries prophet instructed his church members to eat grass to ‘be closer to God’. 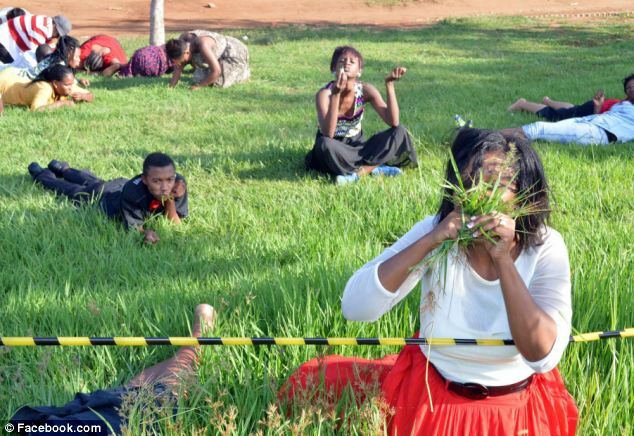 Following his instructions, members of the church were captured eating grass. This time, he’s seen performing miracles with a snake. It is quite weird for this to be seen in a church and one would certainly wonder what prompted the use of a snake.